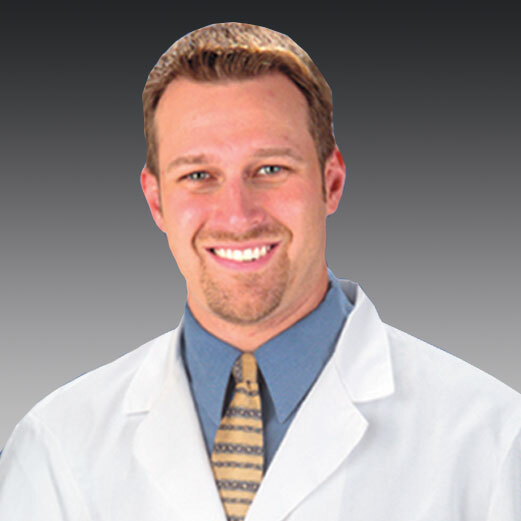 I have been going to Dr. Cook’s office since 2004 and have always received exemplary treatment. The results have been wonderful and I would not go anywhere else for chiropractic treatment in Wilmington. I have been with the Southeastern group for about 3 weeks. I was scared at first, but I quickly was embraced and felt at home and very grateful. I have been feeling at ease and comfortable during all my visits and never mistreated in any way. Before any procedure we talked about what to expect. They are a great team. I was completely satisfied with the staff and services provided by Southeastern Healthcare. I would highly recommend them to others in need of the services they provide.